 The Douglas Brain Imaging Centre (BIC) is a new state-of-the-art facility dedicated to conducting preclinical and clinical brain imaging research in the field of mental health. It was conceived as an incubator for translational research, where animal imaging studies would serve to enrich the knowledge base derived from human studies and vice versa. Our mission is to foster the development of novel biomarkers for early diagnosis, treatment and prevention of neuropsychiatric conditions. 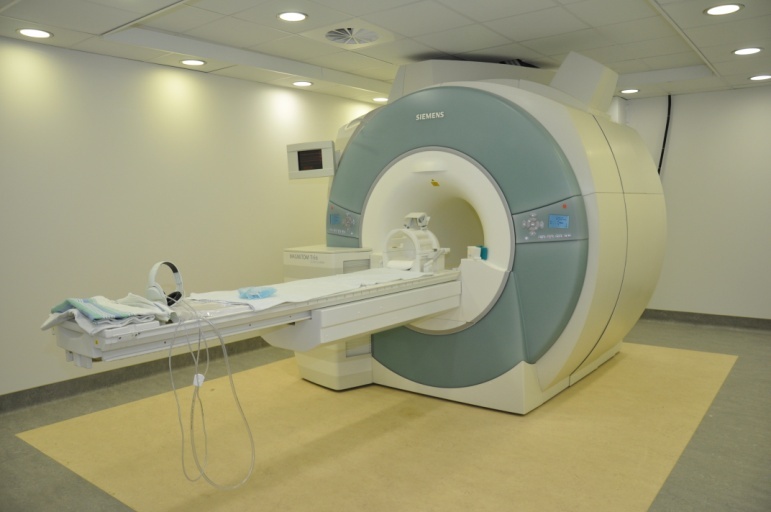 Our centre houses a 3T Siemens Trio scanner for human imaging and a 7T Bruker Biospec small animal MRI scanner. Expert staff is available to provide support for project design, acquisition, and analysis. In addition, we provide project-specific conceptual design, 3D printing and prototyping as well as hardware (coil design and production) facilities. Our team is composed of traditional and computational neuroscientists, fundamental and clinical research investigators, image analysts, MRI physicists, and trained technologists. The BIC’s capabilities for human research include: structural, functional and diffusion human MRI, magnetic resonance spectroscopy, and MRI compatible TMS-fMRI. For preclinical research, we perform anesthetized and awake small animal structural and functional imaging (fMRI) as well as combination of opto-fMRI studies in awake animals.